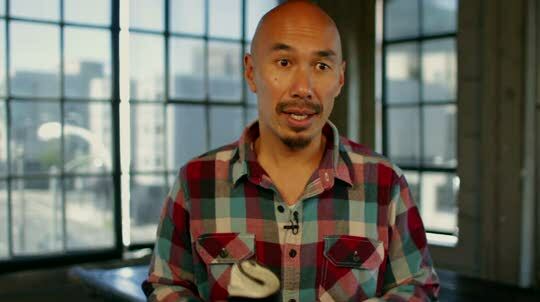 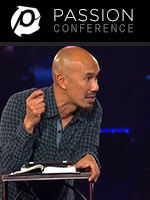 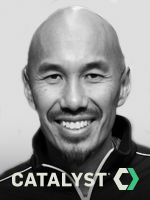 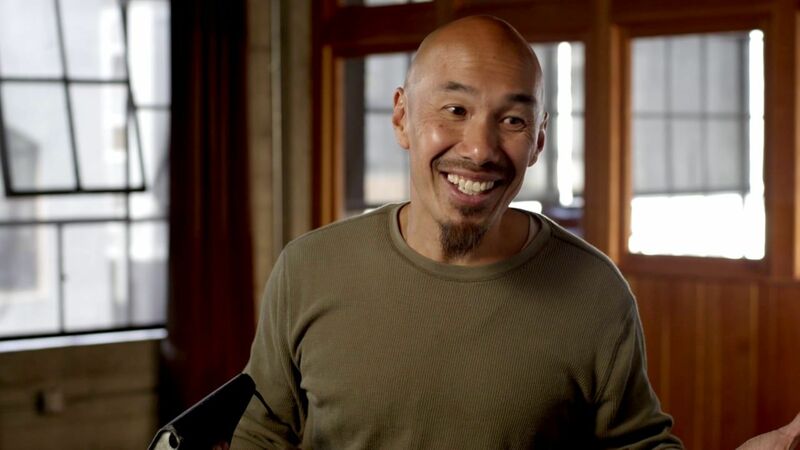 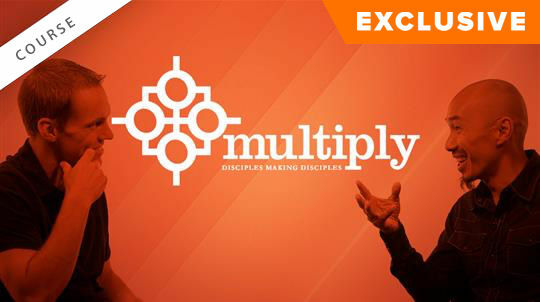 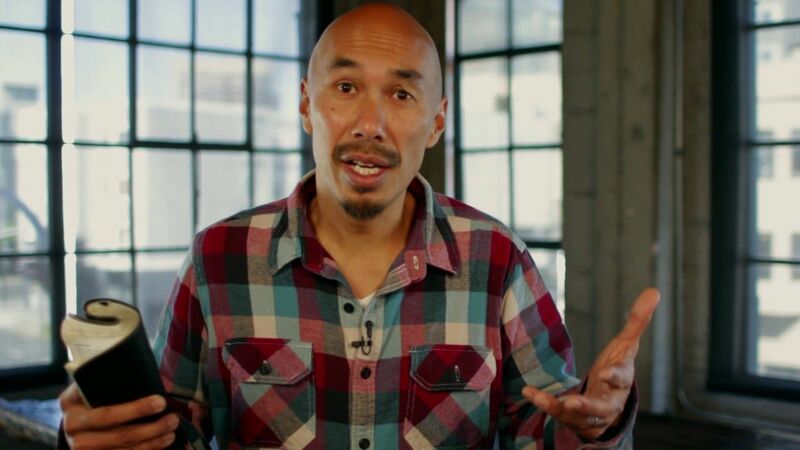 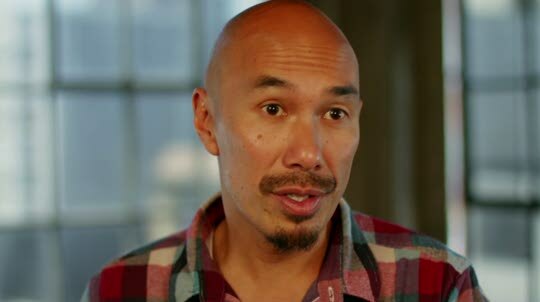 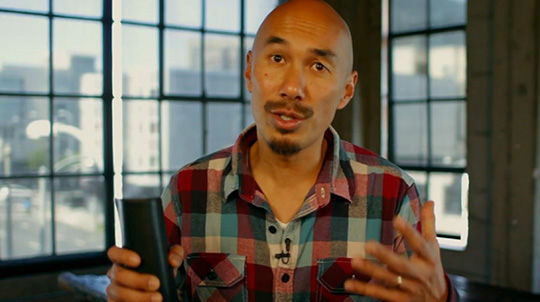 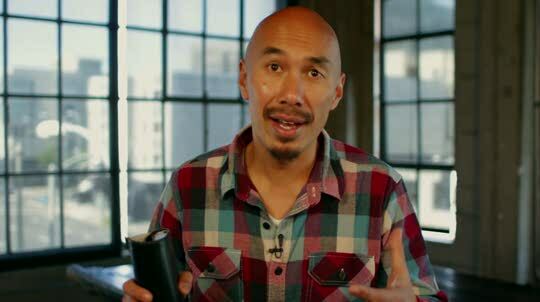 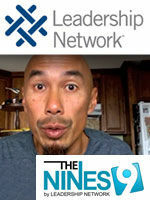 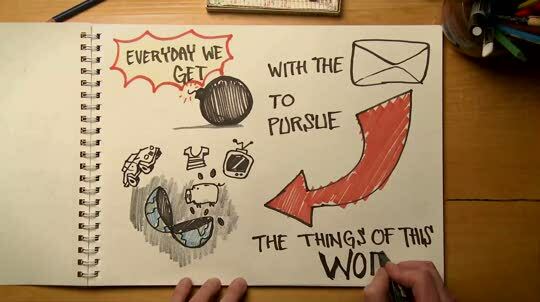 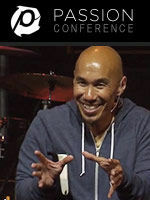 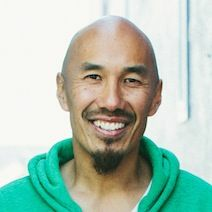 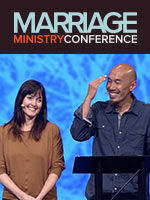 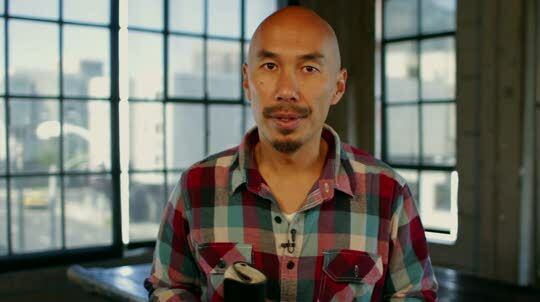 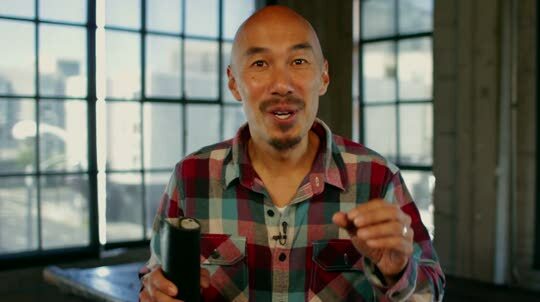 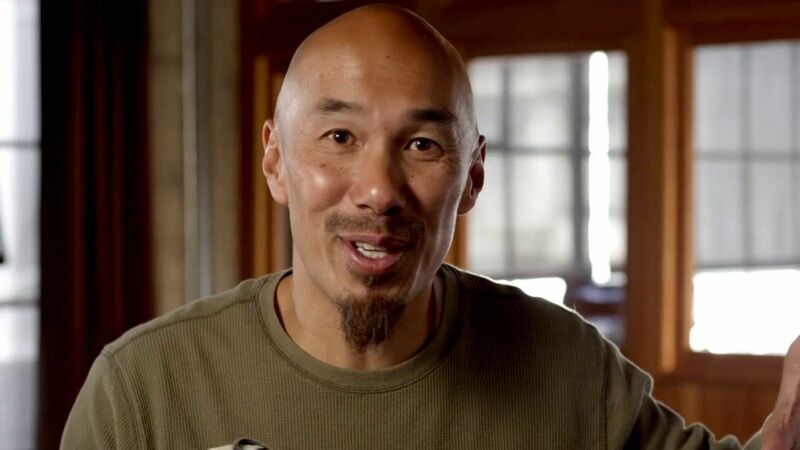 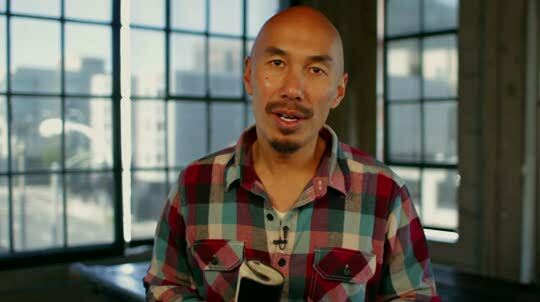 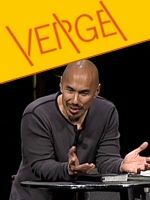 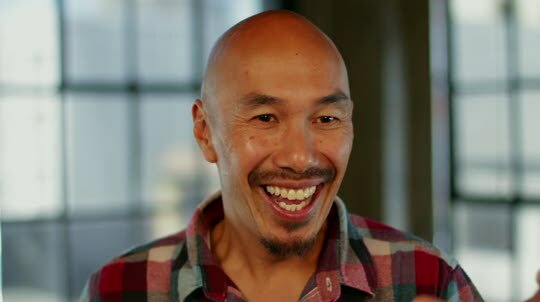 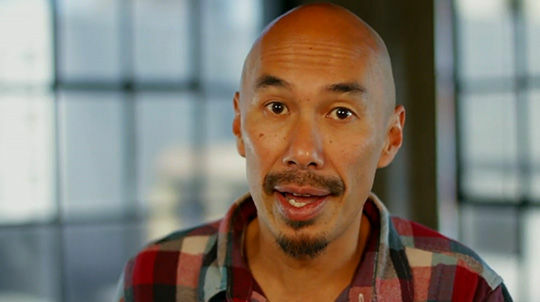 Francis Chan - Question 2: How do you develop other leaders? 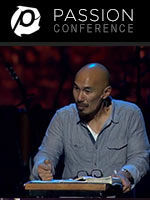 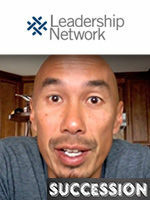 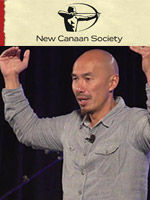 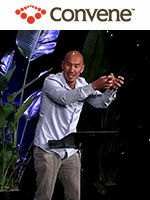 Francis Chan - Question 3: How do you develop yourself as a leader? 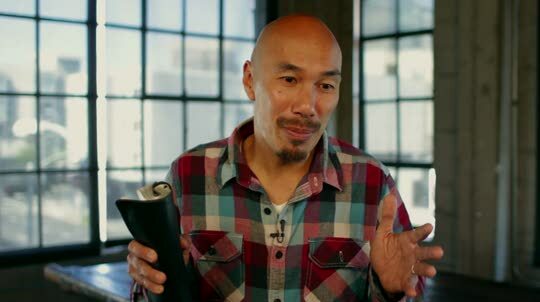 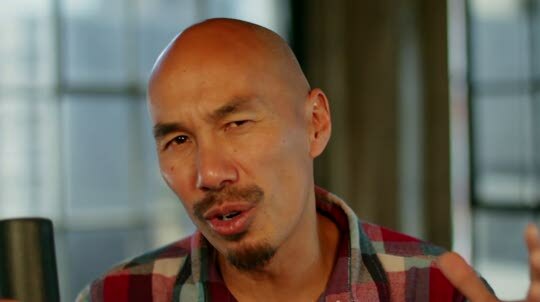 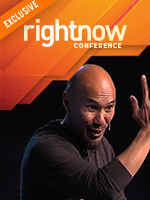 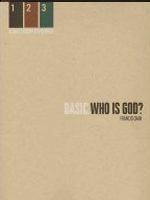 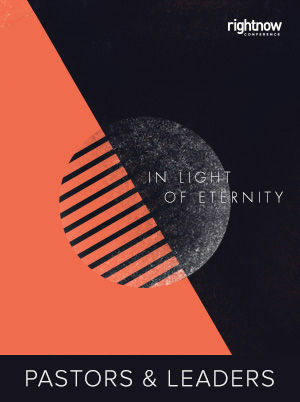 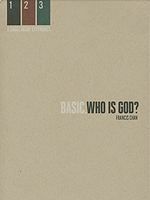 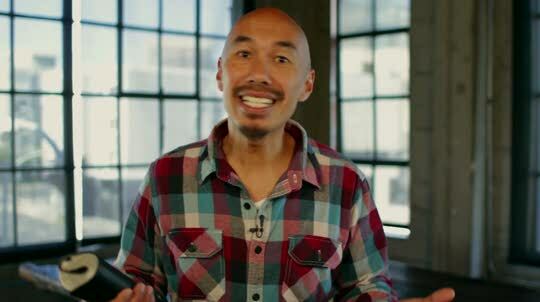 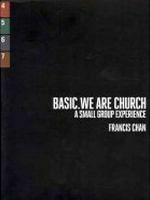 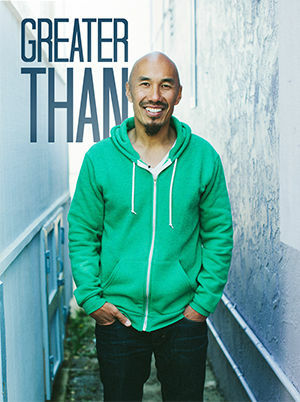 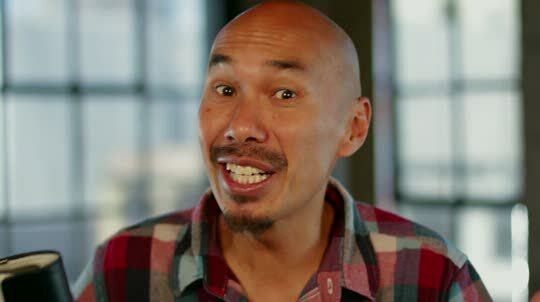 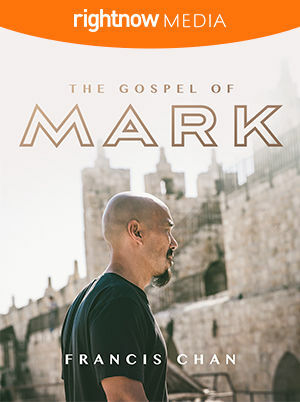 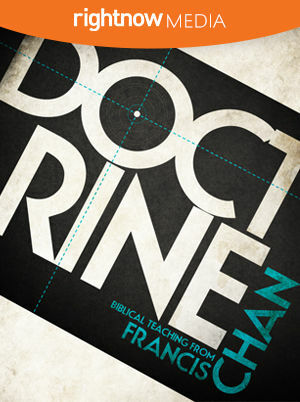 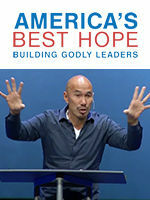 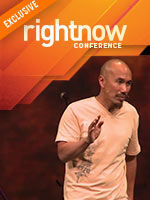 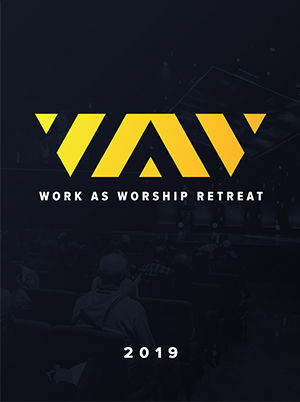 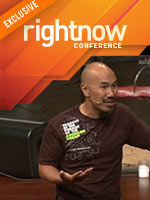 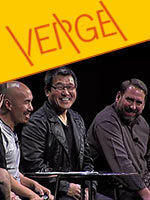 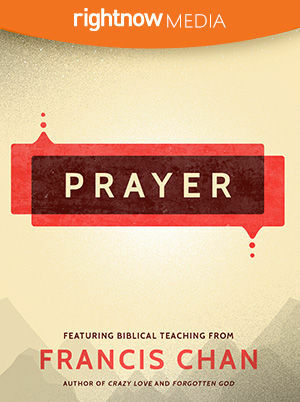 Francis Chan - Question 1: Who's the best leader you've worked under? 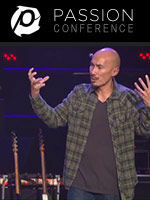 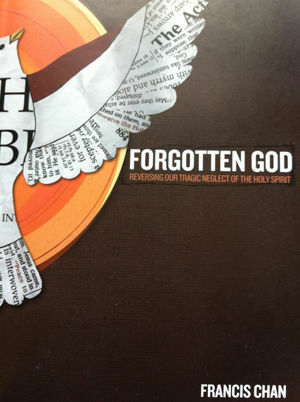 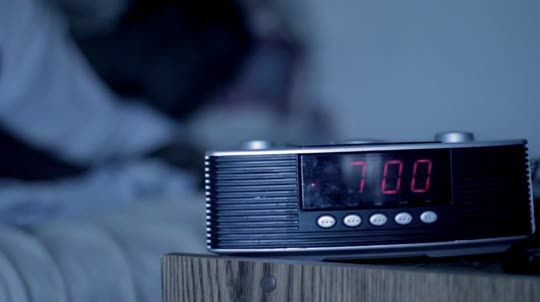 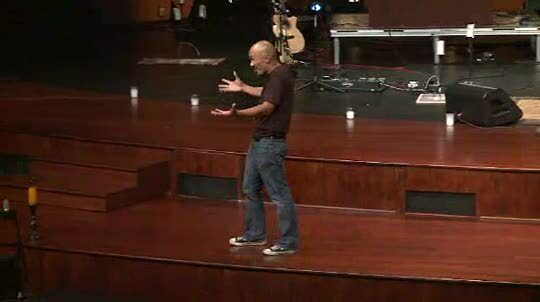 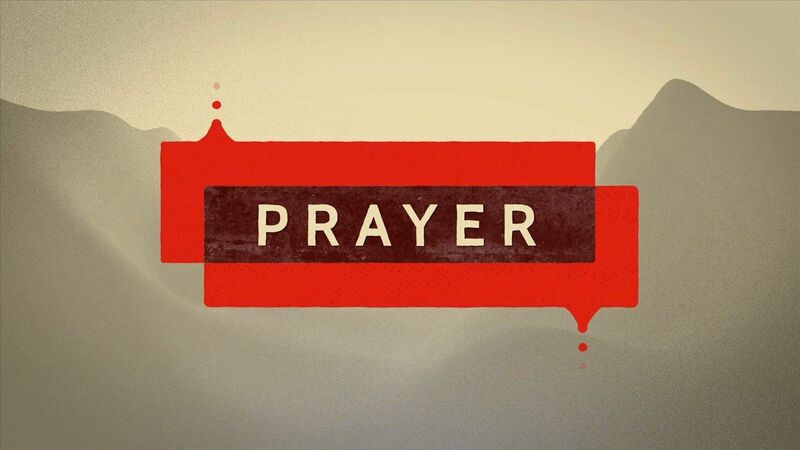 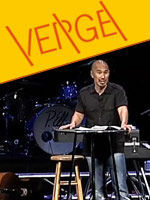 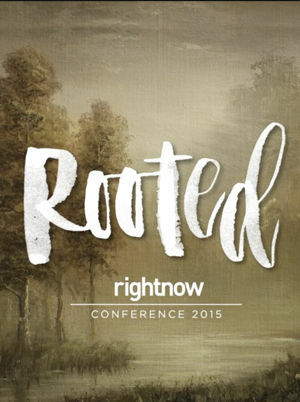 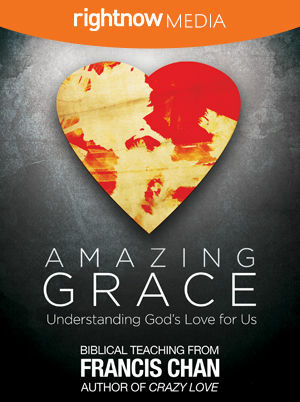 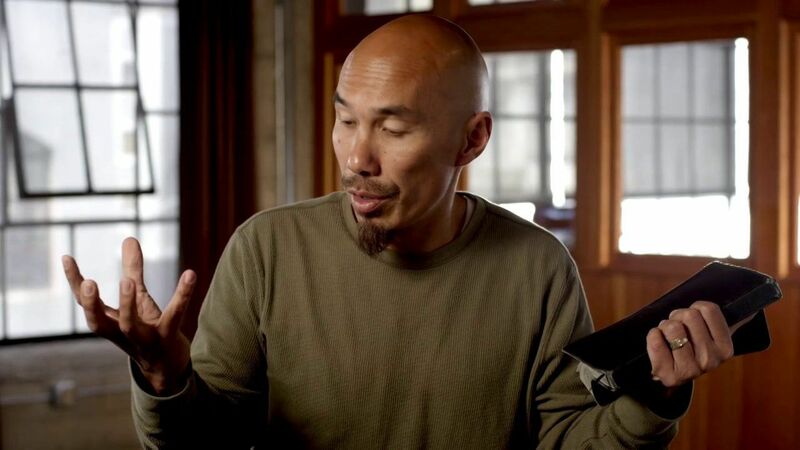 Francis Chan – Surrender Stuff: Is God Enough? 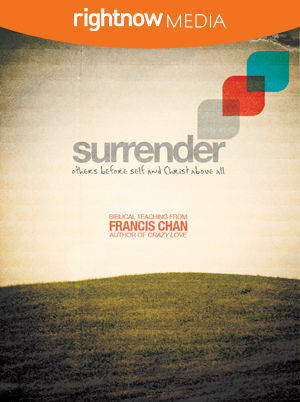 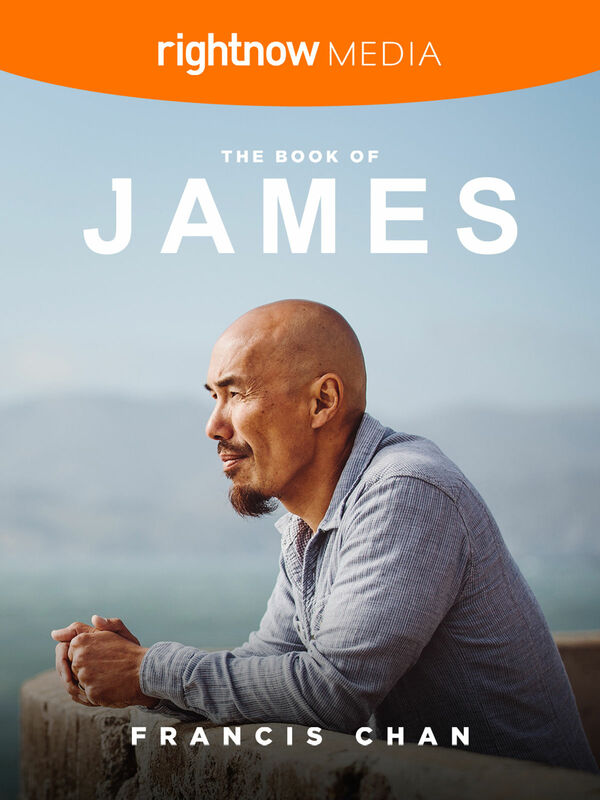 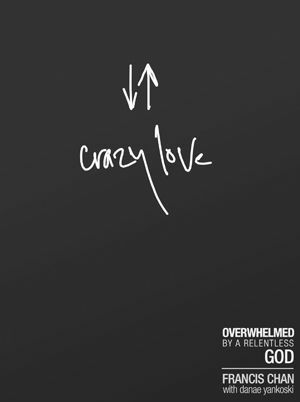 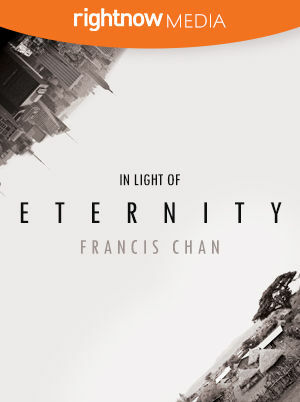 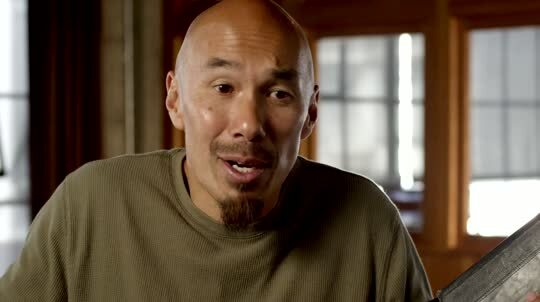 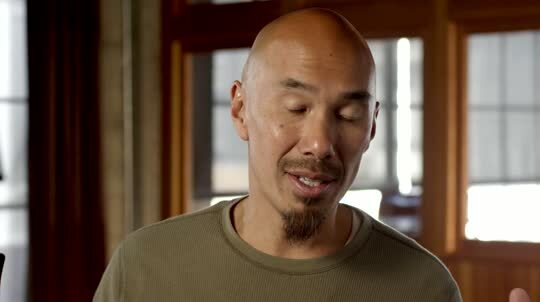 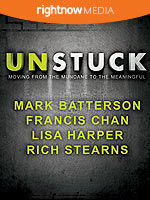 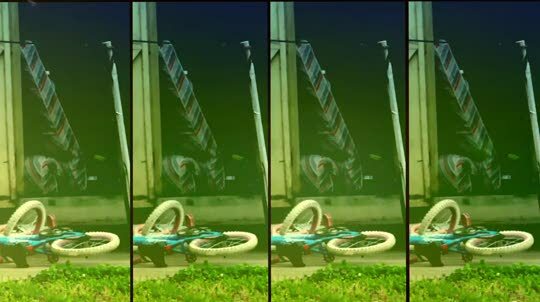 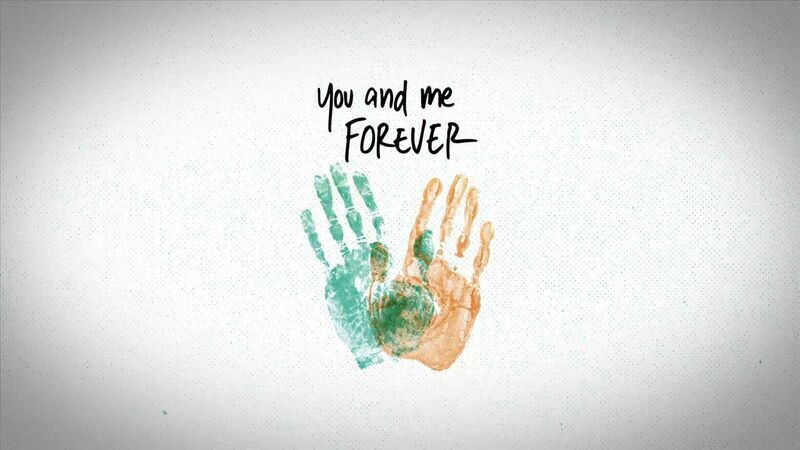 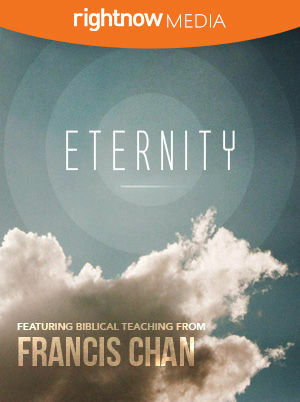 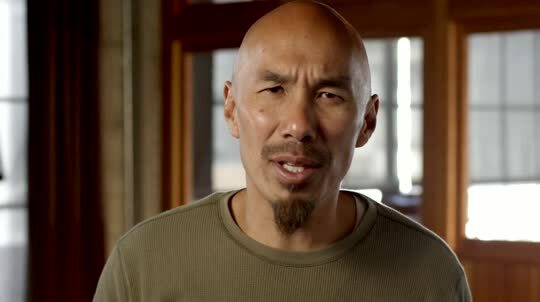 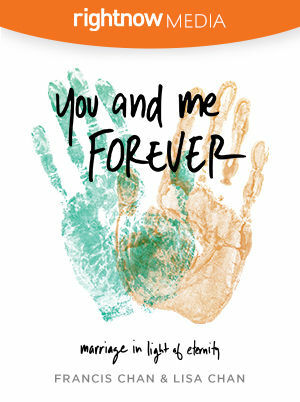 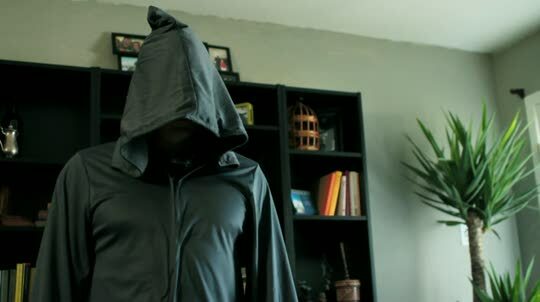 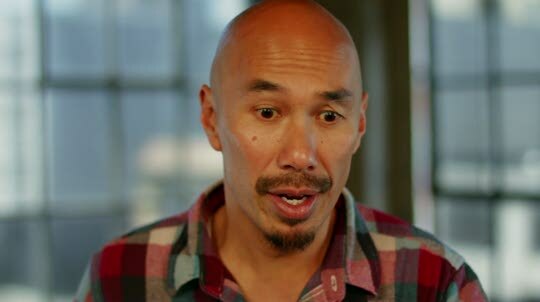 Francis Chan – Surrender Status: Who Am I?